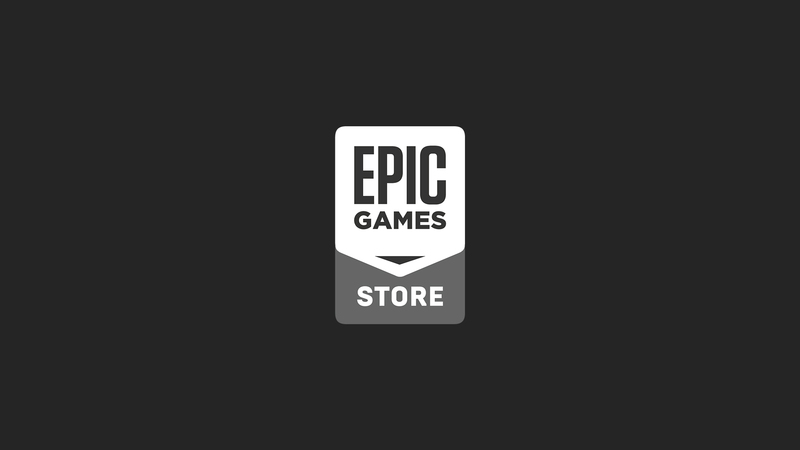 We’ve added a new feature to the Epic Games store we wanted to make you aware of--as well as highlight a capability that has been around for a while (but you may not have noticed….). We’re talking about free game notification pop-ups and offline mode! 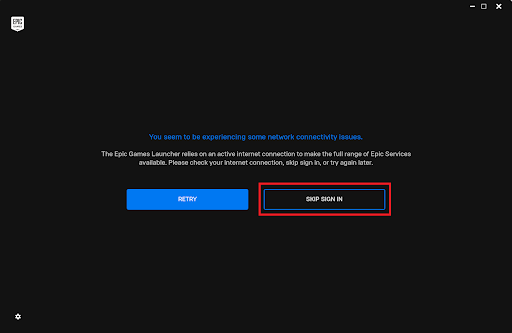 Offline Mode allows you to continue using Epic Games store functionality even when you are not connected to the internet. 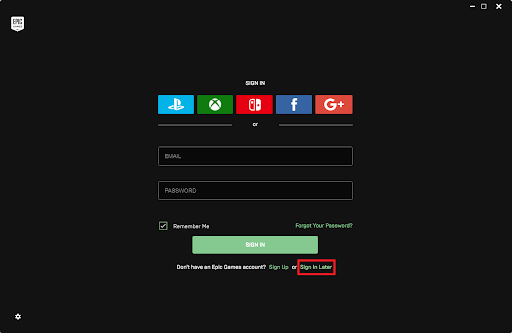 Simply click “Skip Sign-In” if the launcher asks you to log-in while you’re offline. Sign in interface when the computer has an internet connection; selecting “Sign In Later” takes you to offline mode. Please note, that while most games work offline absolutely fine, some don’t - notably Fortnite and Spellbreak. For our newest feature, you'll notice the free game notification popping up starting next week with the free game: Thimbleweed Park. For any future free games we roll out you'll be notified when they are available to download and play (You can disable this in the settings)!